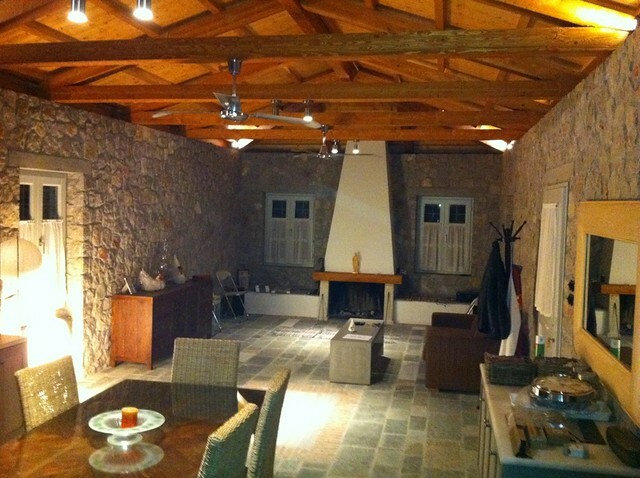 Share the post "Ευκαιρία διακοπών στην Ερμιόνη"
This house has been built the old traditional way. Share the post "Traditional Stone House"
It was quite interesting when we were constructing this roof. It was quite interesting when we were constructing this roof. It was the first time that we had been asked for both the indoor and outdoor to look traditional, while the main structure had to be made of concrete, as modern construction rules demand. So we fist constructed the wooden part and after that we poured concrete on the top. It wasn’t as easy as it looks. We solved all the technical problems so as for the final product to be perfect. After connecting the floor to the existing frame of the building, we continued with the traditional technique of roof construction till the final covering of it with roof tiles. Share the post "Unique Roof Construction"
In Goutos Ktizein, we believe that every single house for sale has to bear the signature of the designer/ architect who created it. 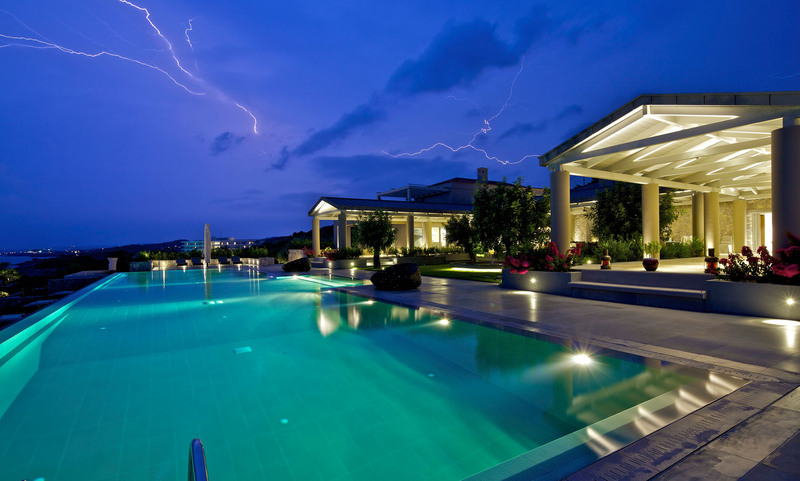 It is absolutely necessary to point out and stress the value of planning in everything around us. Even more so today, in this country in which the planning and design of constructions are not as appreciated as they should be. Share the post "House in Vari designed by Michael Papaioannou"
Many of us have listened the commencement address of Steve Jobs but i want to post it on my wall as a tribute to a Great Man. Share the post "Steve Jobs Commencement Address"